Don't let the fact that I've been a little bit quiet on here fool you into thinking that I haven't been doing much recently. 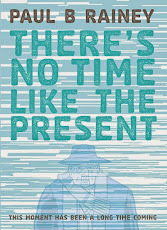 I've been working on a number of secret projects, including the successor to There's No Time Like The Present. 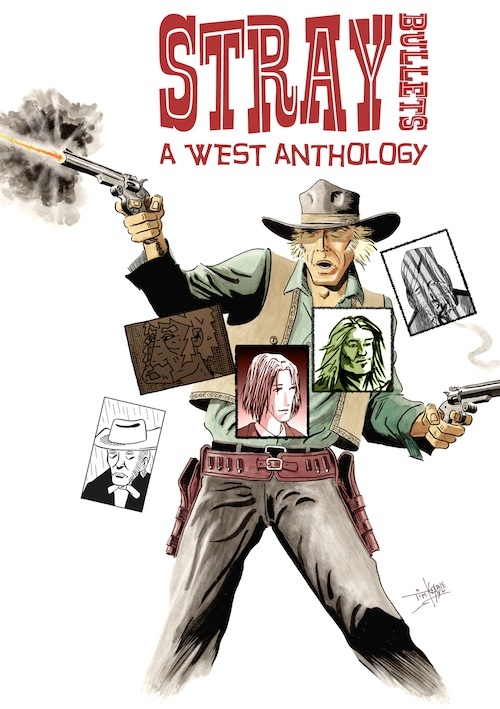 Amongst them is four pages for the new West comic, Stray Bullets. The latest issue is an anthology and features contributions from Warwick Johnson Cadwell, Jenika Ioffreda, Emma Price as well as regulars Andrew Cheverton and Tim Keable. You should know that I rate West very highly and I was very flattered to be asked to contribute to this one-off special. Copies of Stray Bullets can be ordered from here for £3.50.